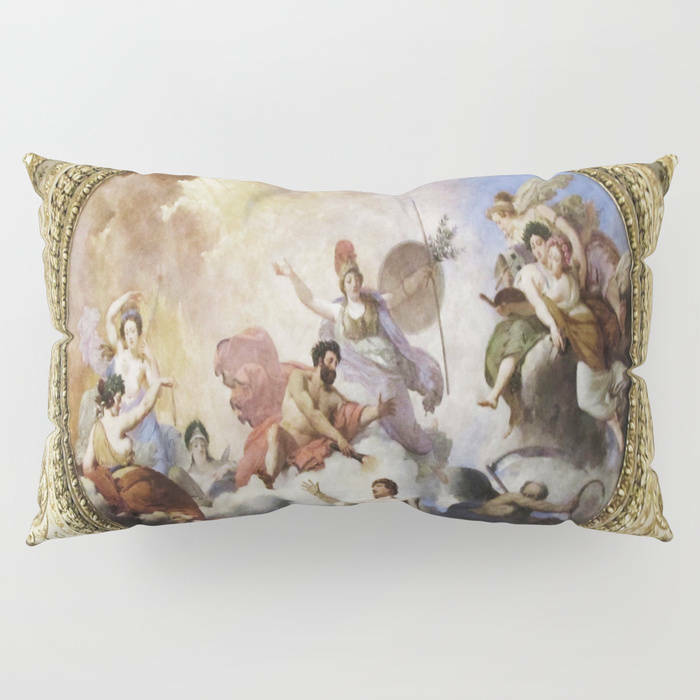 Beautiful and unique home décor pillow shams (set of 2) featuring my fine art photograph "Fresco on Ceiling in Paris". Matching duvet cover or comforter available in my Etsy store. 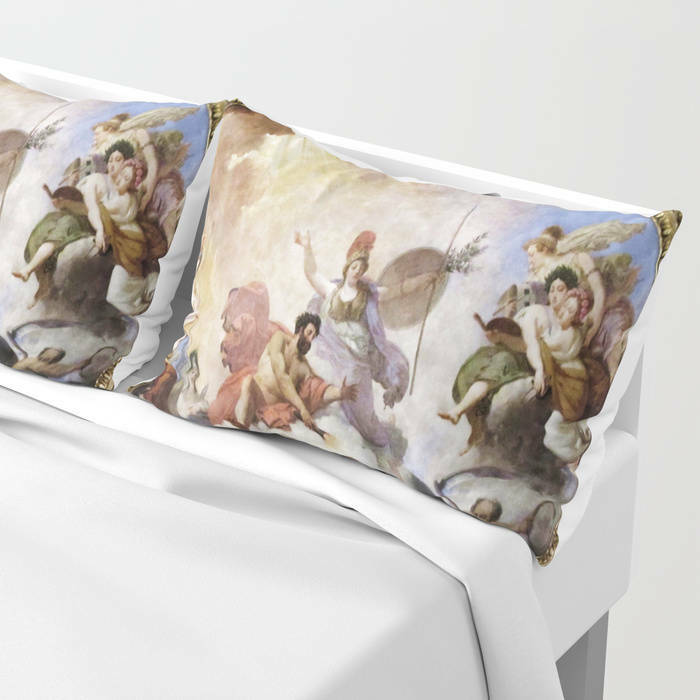 My Pillow Shams merge creativity with premium fabrics, bringing unique style to your bedroom. Each design is printed on soft, fuzzy 100% polyester for rich colors and sharp images that don't fade. The reverse side is a white 50/50 poly-cotton blend with an envelope closure down the middle to keep pillows snug. Machine wash cold (no bleach), tumble dry low. Available in standard (20" x 26") or king (20" x 36") sizes. Please choose from the drop down menu for standard or king size cover. No insert comes with the pillow shams. You will need to buy a pillow insert. 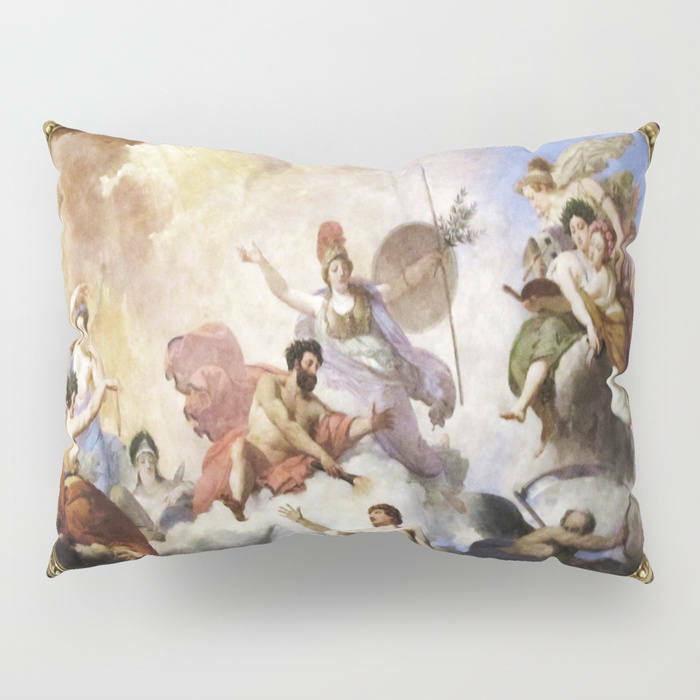 Do you see an image in my shop that is not listed as a pillow sham? Just send me a message, and I will make you a custom listing.